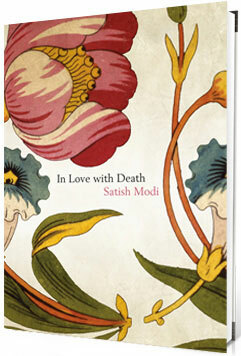 In Love with Death explores how an awareness of death can shape our lives in a positive direction. At what age do you think you will die? “I wrote my book, In Love with Death, to encourage people to begin a dialogue with death so that they can live full and meaningful lives. It is my humble belief that people should not be afraid of death. It is through the awareness of death’s inevitability that we are jolted into lives full of compassion and love. We are only given a short time on this earth.